Rose essential oil—the product of one of the most recognizable and culturally significant flowers in the world—has a rich, intoxicating aroma that’s just as beautiful as the bloom itself. 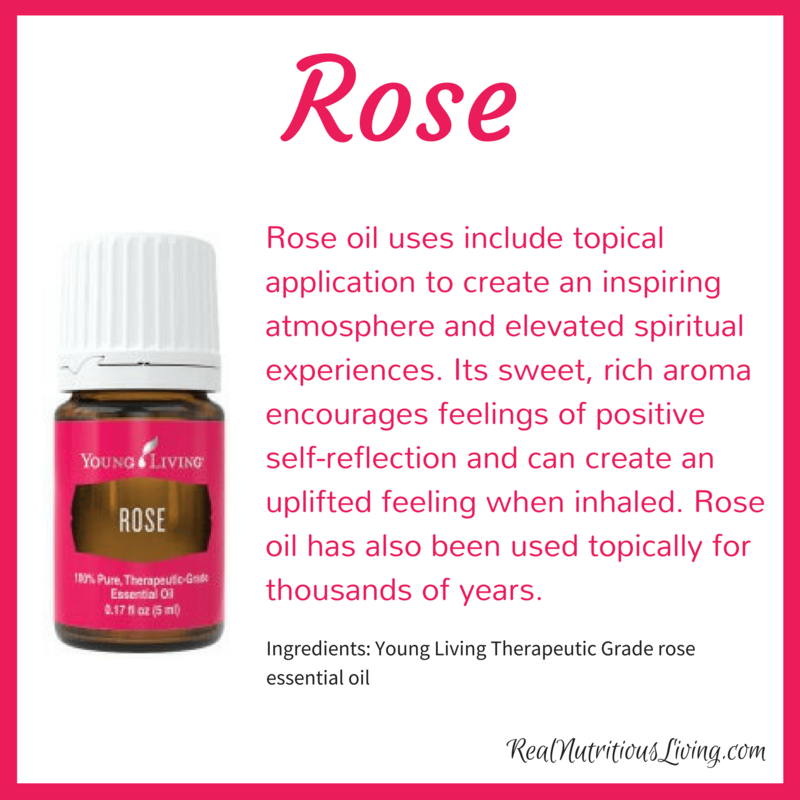 Rose essential oil is distilled to gently release the delicate flower’s oil through steam. Because each 5-ml bottle requires 22 pounds of rose petals, Rose oil is one of the most valuable essential oils you can acquire. 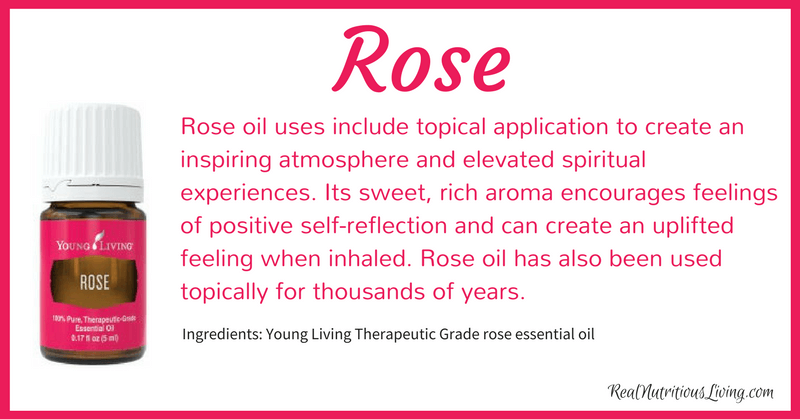 Rose oil uses include topical application to create an inspiring atmosphere and elevated spiritual experiences. Its sweet, rich aroma encourages feelings of positive self-reflection and can create an uplifted feeling when inhaled. Rose oil has also been used topically for thousands of years, and today it can be found in many skin care products, including Young Living’s Rose Ointment. 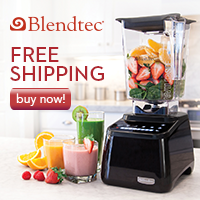 Apply directly to skin to help moisturize and support the appearance of healthy, youthful-looking skin. Add a few drops to your favorite facial cream for added moisture. Diffuse in your home or bathroom for a spa-like setting and a fresh, soothing aroma. Combine with V-6 Vegetable Oil Complex for a relaxing, indulgent massage. Place a few drops in your shampoo or conditioner for a floral scent and additional moisturizing properties.